First release by MysteryDriverX. 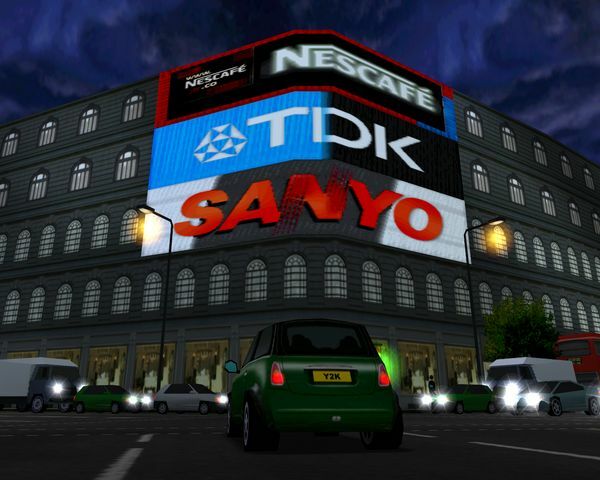 This mod replaces the fictional advertising signs in Piccadilly Circus in London with realistic ones based on what the place looked like in the year 2001. When you drive there at night the textures appear glowing in the dark. In this updated version, two of the signs will appear animated at night. New mod by Made by Tibor Mat 97. This one edits all the races of San Francisco by changing opponents, changing time of day and weather, adding AI cop cars, and some more. This is the new release by Matyii. It's a nice light race car that has very good model and textures coming from the game GRID 2, no dashboard, new very nice sounds, good appropriate tuning, 7 colors, and damages without effects. A new nice mod by BUGATTIMAN253MPH. 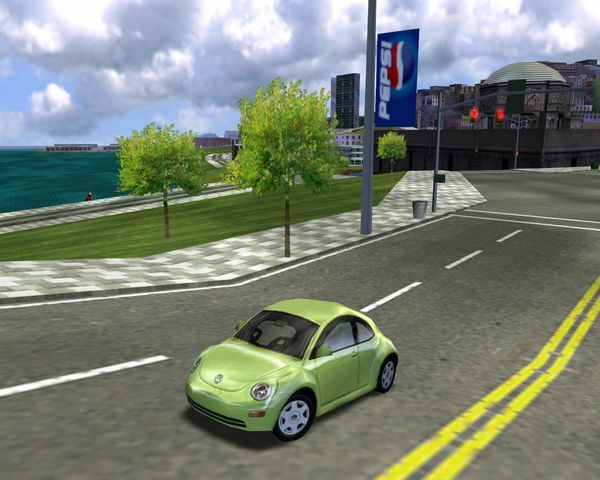 It overrides the default Volkswagen New Beetle with a more accurate model from Gran Turismo 2. Besides the new mesh, there are new textures and 4 extra colors to chose from, including a patch to replace two of them with colors made by Sigui. 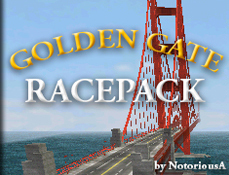 Now available a mod by NotoriousA that offers some new challenges by adding a duplicate city of San Francisco with 39 brand new races! 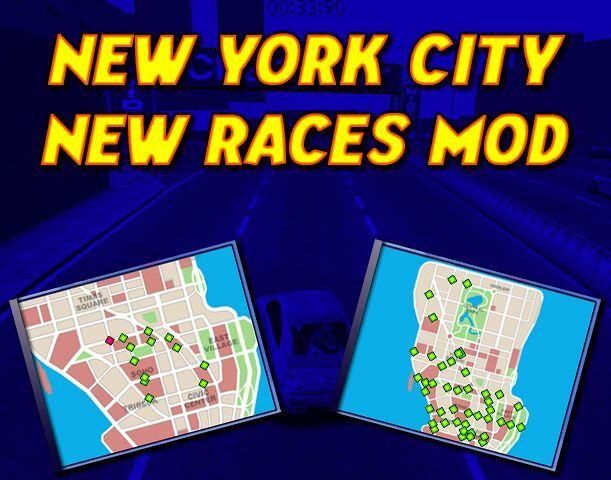 They consist of 15 Checkpoint races, 12 Circuit races, and 12 Blitz races, all designed for both Amateur and Professional difficulty modes. This mod also includes custom loading screens, a custom 360 degrees skies pack by RohitXL5, and adds the Bay Bridge to the duplicate city without overlapping the original SF. 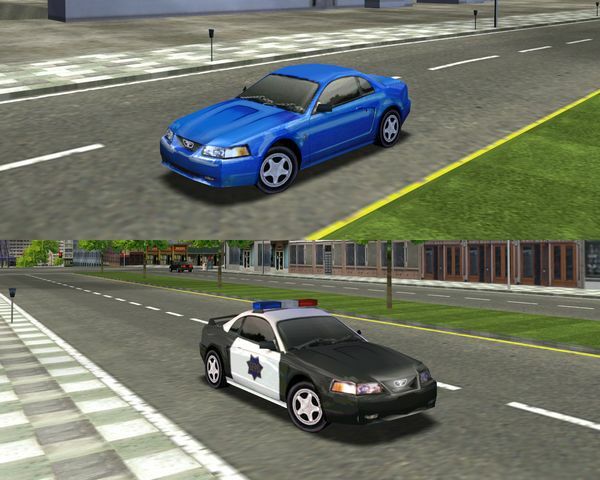 BUGATTIMAN253MPH's newest release is an override mod for the default Ford Mustang GT and its respective police cruiser variant. It replaces the Angel Studios model with a more proportioned mesh straight out of Gran Turismo 2. New features include 3 extra colors and 3 breakables. There is also a patch that removes the rear wing for nostalgic purposes. This mod will require the patched EXE included with The_Most_Wanted's Lights trainer. And also, there's a new version with various updates of the Most Wanted Ultimate SF Edition mod by FXan. Download it here. A new revolutionary HUD mod is available, developed from heavy experimenting and discoveries by BUGATTIMAN253MPH. 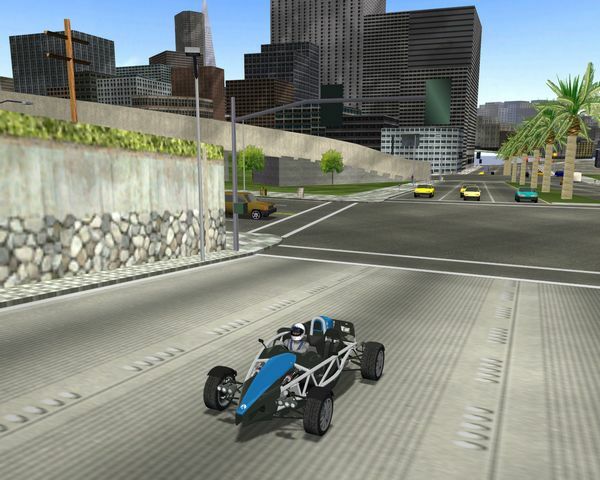 It replaces the tachometer with unused textures from mm2tex.ar file and custom numbering, including a backing texture which was made using the gear indicator texture. 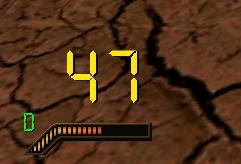 This mod will also hide the damage meter, resulting in a more MM1-esque HUD. Available a new nice mod by BUGATTIMAN253MPH. 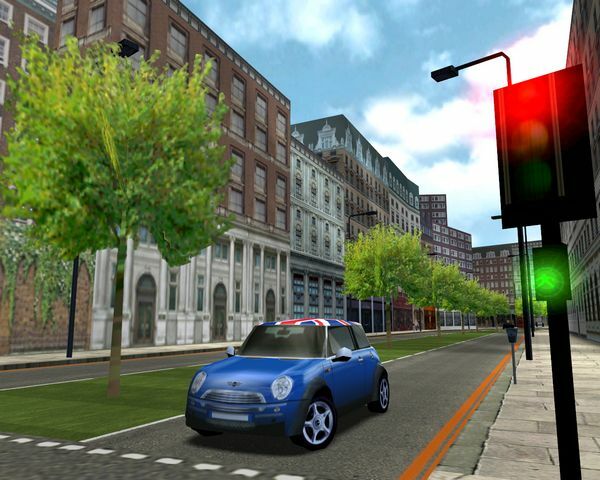 It replaces the poorly made default model of the NEW MINI COOPER with a more detailed accurate one, with also some new colors. The textures are mostly from the original car, but have been edited. New textures include a fuel cap, new wheels and the Mini badge. And also, there's a new version of the Most Wanted Ultimate SF Edition mod with various updates. Download it here. First release by FXan. 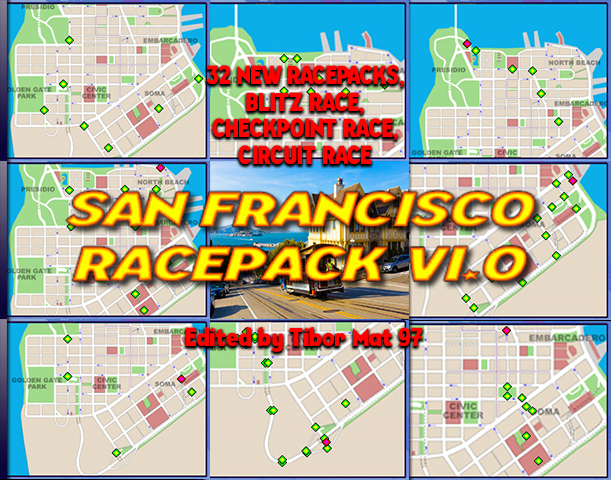 Essentially, this mod changes the San Francisco circuit and checkpoint races with new ones made with an high playable difficulty, with roadblocks made of buses, different opponents, and very strong cops chasing you and the opponents. 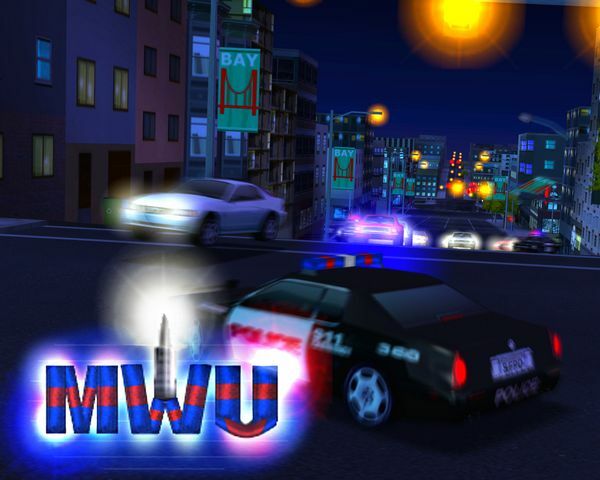 The archive includes edited game EXE files to enable the chasing of more than 3 cop cars, a very nice pack that adds most of the default vehicles made as police vehicles, and some other extra to discover. Check the Read Me file included for more info and bugs note.